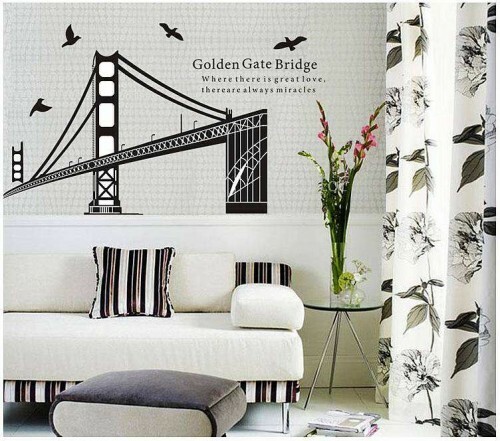 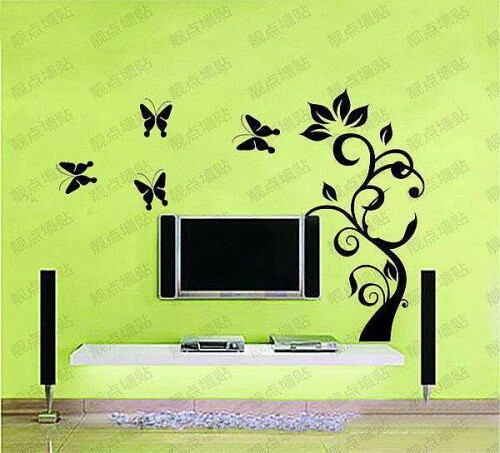 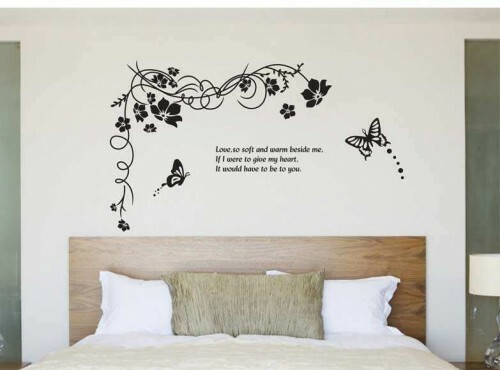 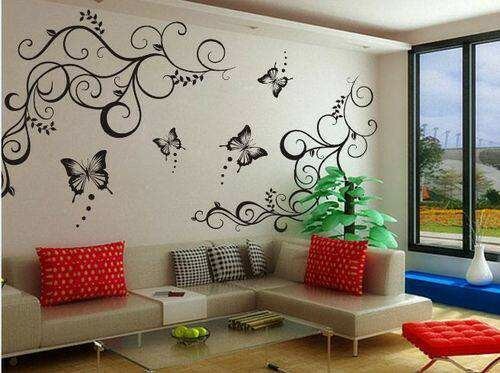 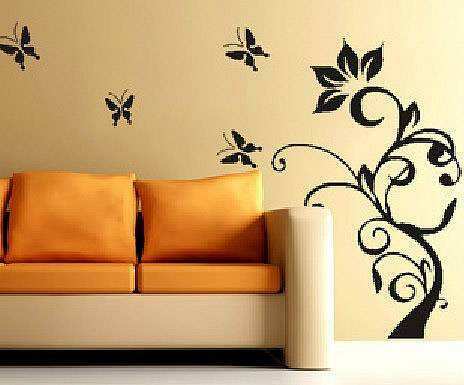 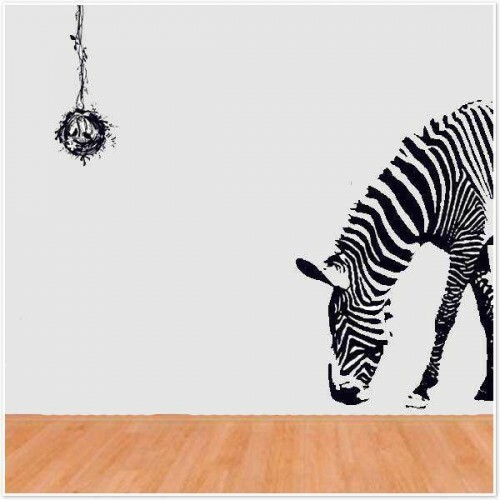 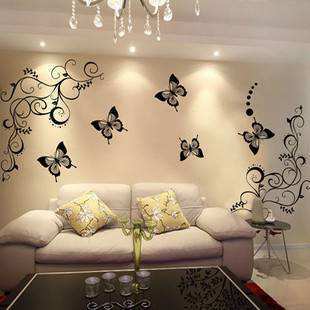 Our 3D Butterfly vinyl decals are perfect for a bedroom. 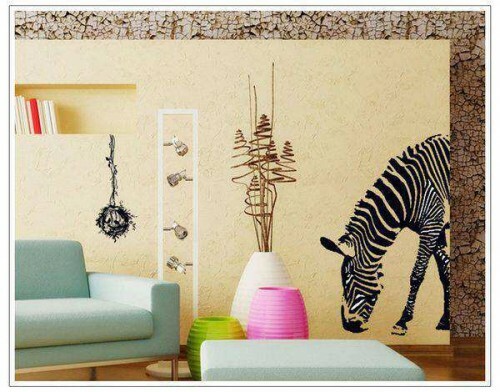 The black and white set is a classy addition over your nightstand or window. The colorful butterfly sets add color to your day as you wake up. 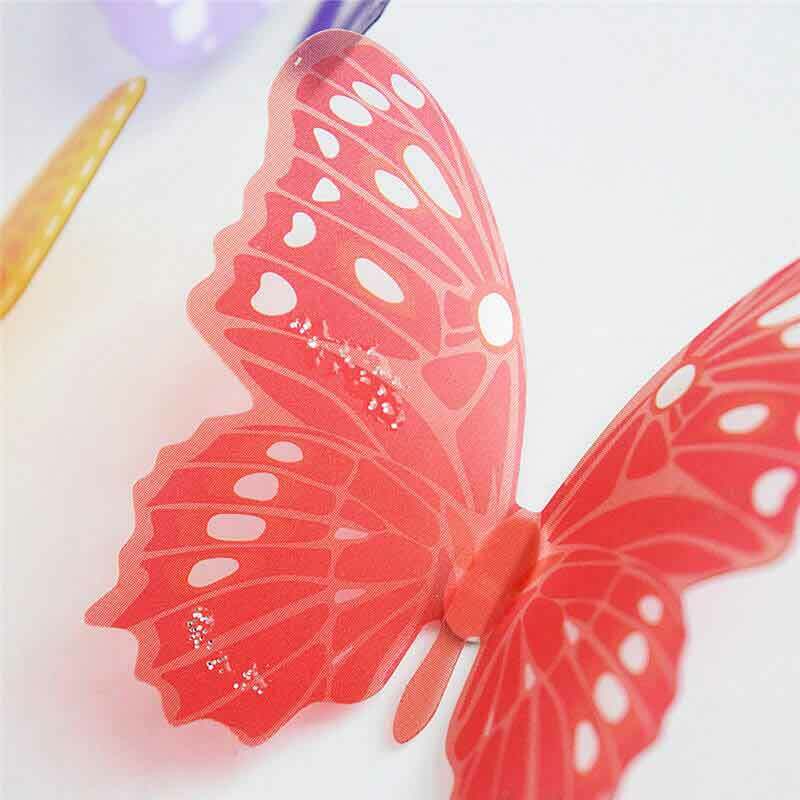 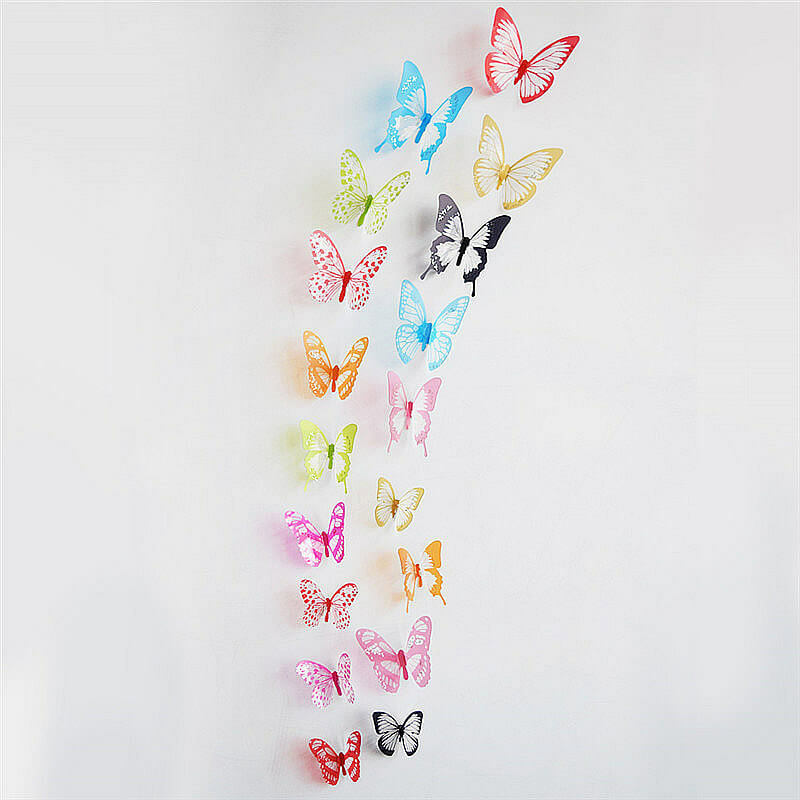 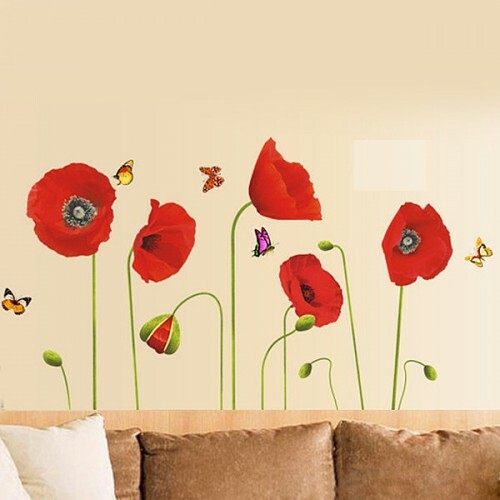 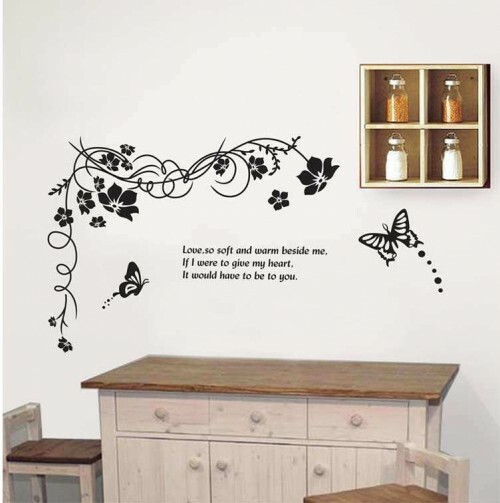 These 3D butterflies come in a set of 18 so you can place them along the wall as you choose. 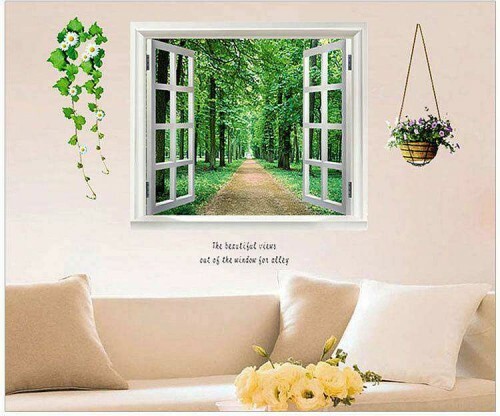 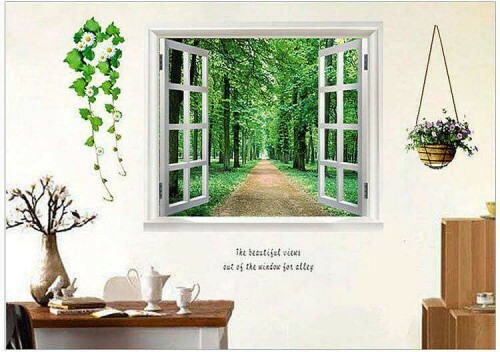 They’re suitable for any walls and windows. 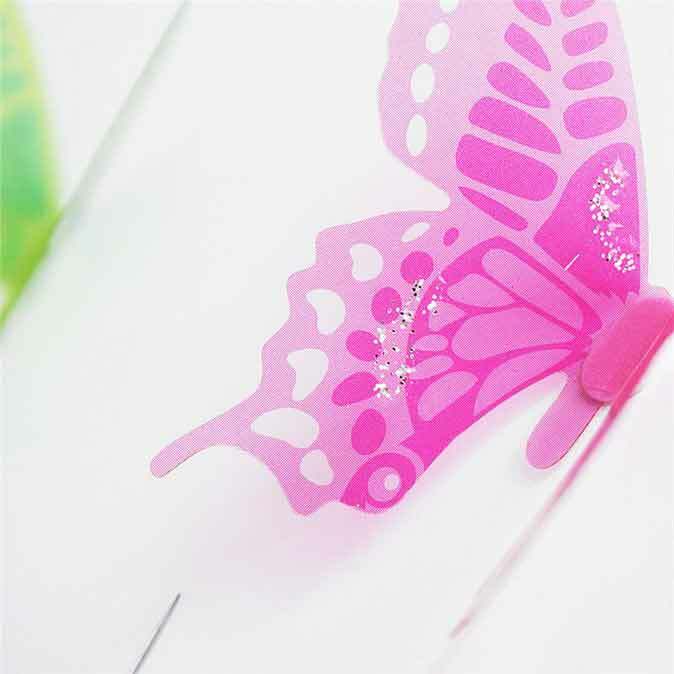 Others decorating ideas include placing these self-adhesive stickers on your wardrobe or mirror. 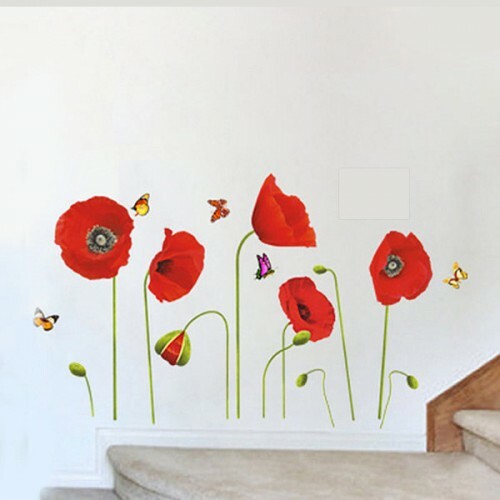 Stickers can be reapplied and removed without any damage to the surface they are placed on.